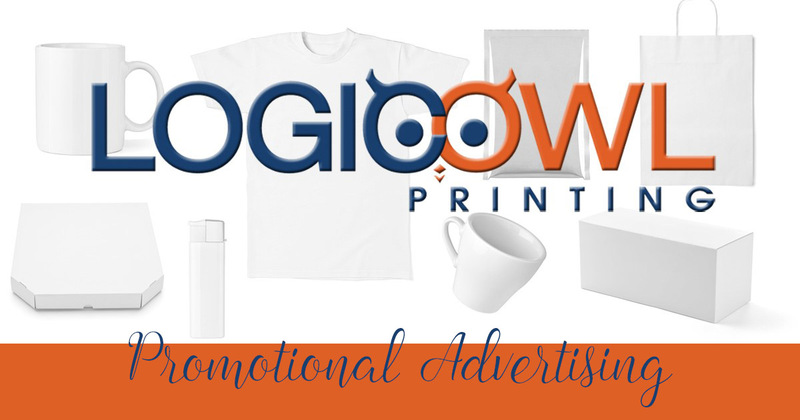 Logic Owl Printing isw a promotional product distributor and proud member of ASI – Advertising Specialty Institute. Promotional products, also known as ad specialties, make up a nearly $22 billion dollar industry and are used by virtually every business in America. Items like mugs, pens and t-shirts are memorable and provide a better cost per impression for advertisers than almost every major marketing effort such as TV, magazines and the Internet. 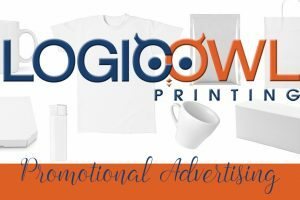 Logic Owl Printing can supply your company with every possible promotional product from more than 3,000 suppliers. With so many ad specialties available there is a huge opportunity for professionals like you to boost ROI and leave a lasting impression with your customers. Our mission is to help you create long-lasting relationships with your clients through the power of promotional products.